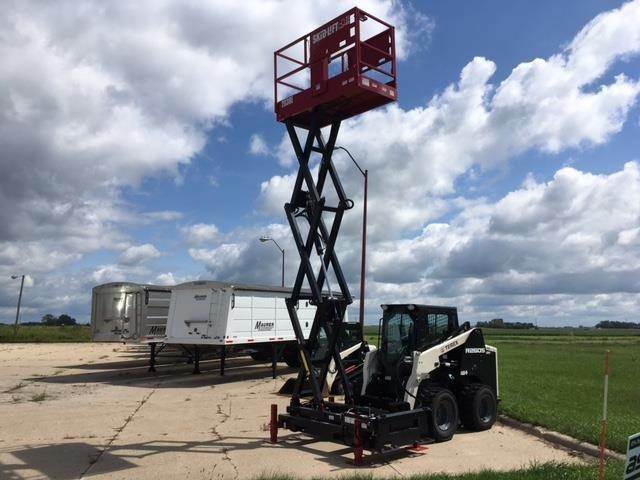 Skid-Lift is a new product that has been developed and pairs the advantages of a scissor lift with the flexibility of a skid steer. 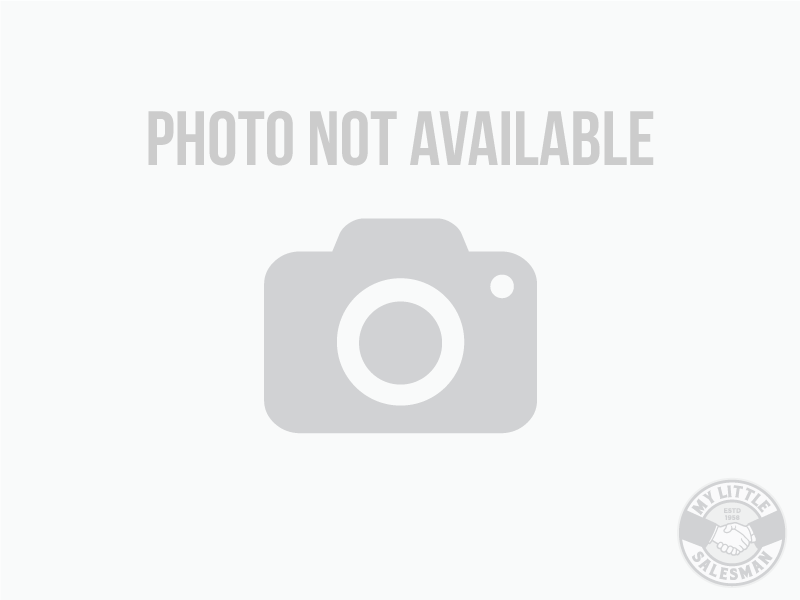 It will easily fit on the front of a skid steer trailer for transportation along with the skid steer. 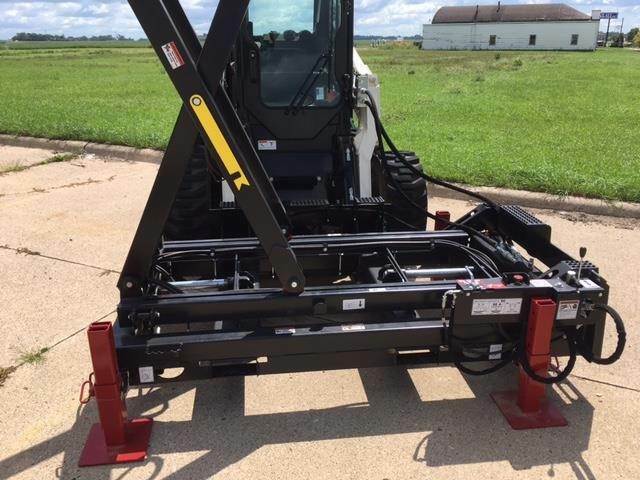 The Skid-Lift has a quick attach plate on the end or as a side attachment option (see pictures below). The auxiliary hydraulic system on your skid steer provides the power for the lift and tilt. 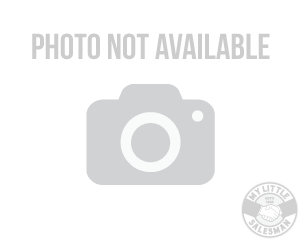 The base legs are adjustable for uneven or rough terrain. 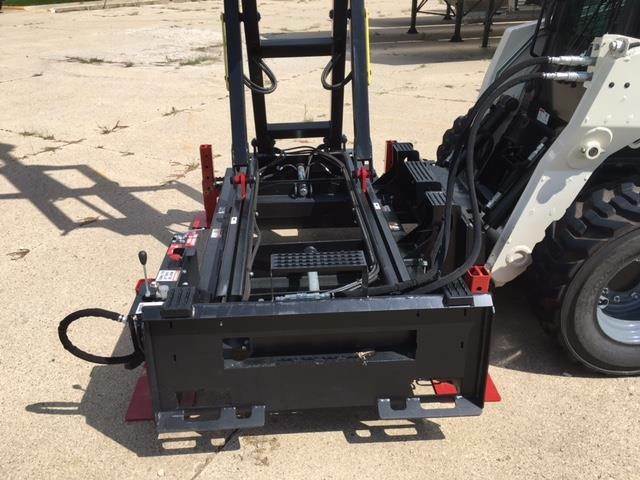 The unit will also work with many fork lifts that have external hydraulic hooks. 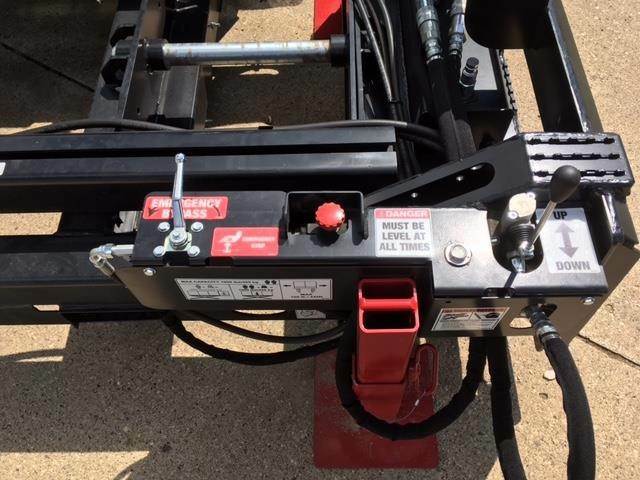 Tractors can also be hooked up to the Skid-Lift with the use of the optional 3 point hitch adaptor plate. Model 2030E HD 20 Platform Height (25 Working Height), Includes 4 Degree Side Tilt feature, 6 x 30 Platform w/ 24 deck extension, End and Side Attach Plates included, Single End Access Doors. See the Skid-Lift in action: on youtube.